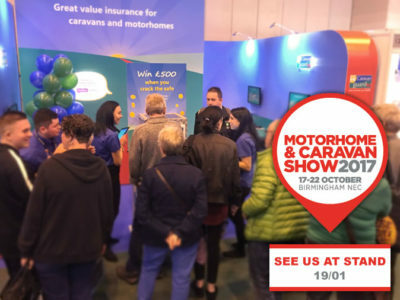 The Motorhome and Caravan Show, the UK’s biggest launch event returns to Birmingham’s NEC from October 17th to 22nd, where you can see the new-for-2018 caravans, motorhomes, campervans, and trailer tents, plus the latest innovations in the leisure industry. We’ve got 30 pairs of tickets up for grabs in our prize draw competition, giving you the chance to browse the latest model layouts and see what’s new from the leading UK and European manufacturers, plus ‘special editions’ from major dealerships. Hundreds of exhibitors will fill the halls of Birmingham’s NEC with all the latest 2018 models, including new launches, such as the Airstream from Swift, the new Bailey Unicorn range, the new 8ft-wide Lunar Alaria caravan and the new Opus Air Camper. There’s also an accessories megastore where you’ll be able to see the latest gadgets to help your outdoor adventure go smoothly. 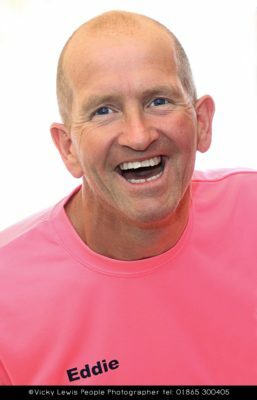 With live cooking demonstrations from celebrity chefs in the LIVE theatre and industry experts sharing their tips on leisure vehicle ownership and holidays – there really is something for everyone at the show. Show visitors can try their hand at caravan towing and motorhome manoeuvring and there’s plenty of advice for new newcomers and seasoned enthusiasts – from technical issues to insurance and security. 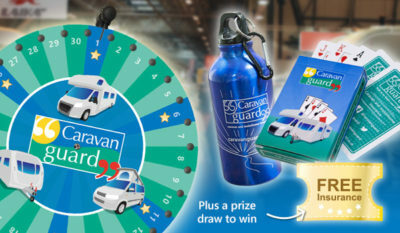 Our team of motorhome and caravan insurance experts will be on hand to talk about insuring your leisure vehicle and visitors to our stand can play our new “Wheel of Fortune” game for a one-in- five chance to win one of our cool, metallic water bottles or a pack of Caravan Guard playing cards. Everyone who takes part will also be entered into a prize draw to win a year’s free caravan or motorhome insurance. Just drop on by to stand one in hall 19. (19:01). Tickets are on sale now for the Motorhome and Caravan Show 2017 from as little as £8.50*. 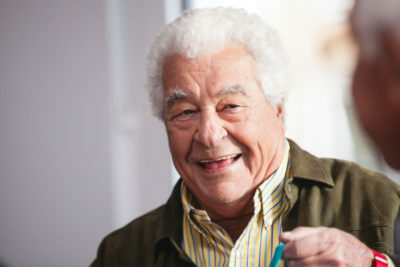 To book tickets call 0844 338 7799 or visit www.mcshow.co.uk. Only one entry to win tickets per household. No cash alternatives will be offered and a refund will not be available for winners who have already bought tickets for this event. Winner to be chosen at random and notified by email. Tickets to be collected at the press office at the NEC, outside Hall 18, suites 18.1 and 18.2. Caravan Guard cannot take responsibility for tickets not collected. Closing date for entries: Midnight, October 4th 2017. *£8.50 Senior (over 60s), £9.50 Adult when booking before 23:59hrs 16/10/17 after which time prices revert to the on-the-door price of £12.00 Senior and £13.00 Adult. A £1.25 transaction fee applies. Calls cost 7p per minute plus your ‘phone company’s access charge. Car parking is included in the ticket price. No dogs (except assistance dogs). Children 15 years and under go free when accompanied by a paying Adult/Senior. Tickets are non-refundable. Thanks for spotting this John. We’ll take steps to amend it. Always good to receive a email as not sending them every week, so nice when one shows up in in box.